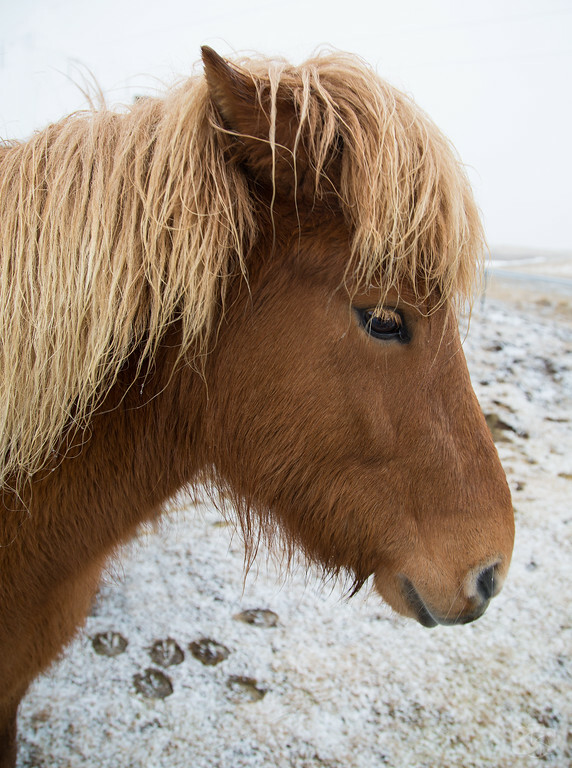 Icelandic Horses on the side of the road. I love these with the snow as a background, and the resulting soft light. I think I may have photographed that first horse a few years ago too! !